The twincesses are going to Kindergarten this year! I can’t believe how quickly time has flown, but now that they are 5 I wanted them to be a bit more independent and start getting themselves ready in the morning. I decided to do a get ready chart for them now that they are going back to school. 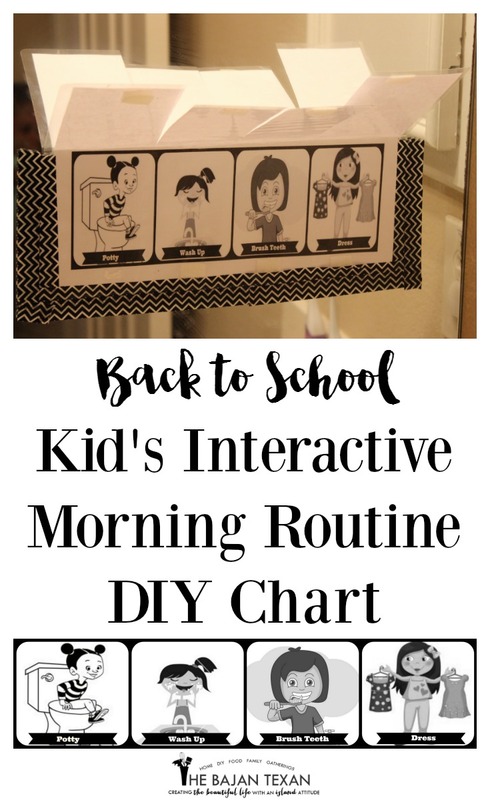 Not only did I want to do a chart with pictures so they could follow along, but I also wanted the chart to be interactive so they could enjoy doing each task on the morning chart. I also wanted it to be short so there are just 4 simple tasks that they can do at their age. The girls were so excited to use the chart, I highly recommend it for your little ones. You can download the morning get ready chart yourself here! 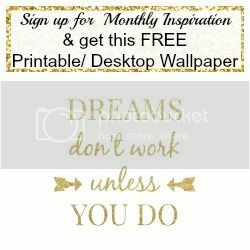 Check out the video to see how to make this chart when you download.